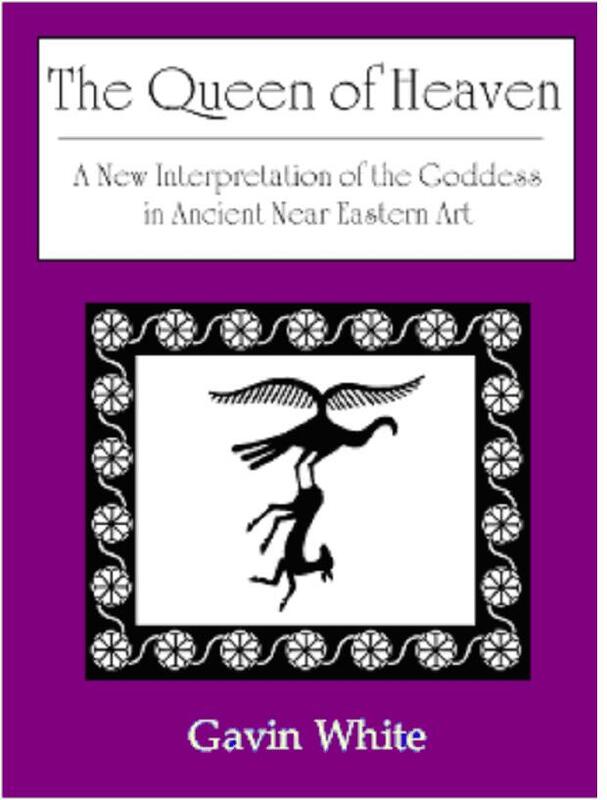 ‘The Queen of Heaven’ is a step-by-step guide to symbolism of the so-called ‘fertility religions’ of the antique worlds. 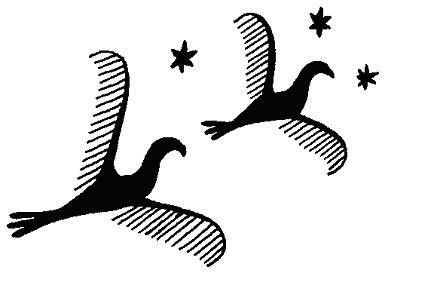 Behind the charming imagery of cattle and calves, flying birds, flowers and stars, there is a profound philosophy of human nature and its intimate relationship to the goddess and the wider cosmos. Thousands of years before the invention of writing, the artists of the Near East – the potters, painters, and seal-cutters – invented a complex system of visual signs and symbols. The system they created was the foundation of the traditional visual arts for millennia hence. However, in time, the keys to that system were eventually lost – if they could be recovered, they would revolutionise our understanding of prehistory. With over 150 line drawings, ‘the Queen of Heaven’, finally cracks the code of this symbol system. It is the indispensable guide to the nature and meaning of many of the major symbols found in ancient art and myth. Preview passages are now available on Amazon. Reader reviews are online at Amazon and Goodreads. Do Betelgeuse and Procyon have Babylonian star names? Are they associated with any of the myths and symbolism of ancient Sumeria? Thank you! Hi Elizabeth, I’m afraid that there are no known names for either star. Betelgeuse is part of the True Shepherd of Anu which largely corresponds to the figure of Orion. Procyon is much less certain. Personally I think Procyon is most likely to be part of the Little Twins. Babylonian texts about the stars and constellations are mostly limited to celestial omens, the attribution of gods etc. There are no recorded traditions of star-myths as there are in Greece.